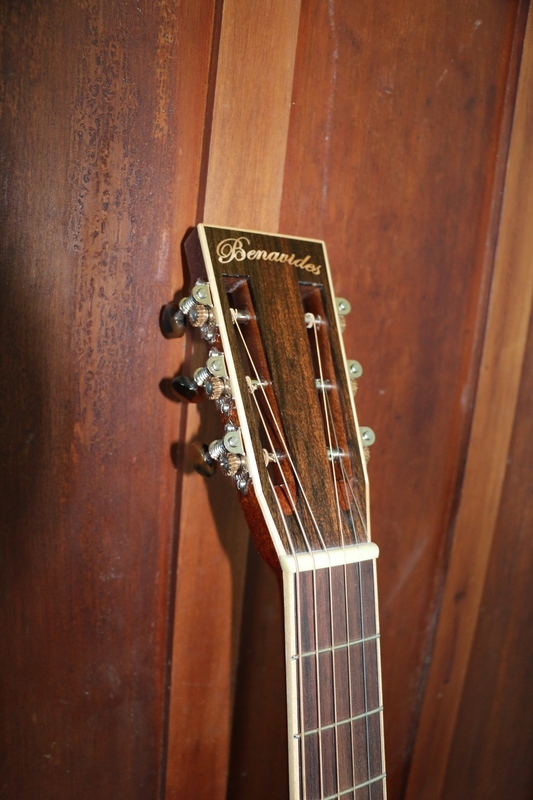 The Triple-0 is a favorite of the country blues finger-picker because of its unique tone and its 12 fret to body joint. The Triple-0 is essentially an OM with a 12 fret body to neck joint, which creates a larger amount of air capacity inside the guitar. This creates its unique ambient tone which is much desired by finger-style guitar players and particularly country-blues enthusiasts.